I’ve decided to change things up in the new year. Moving forward I am going to try a more thematic approach. So each month, my conversations and guests will focus on a particular theme. I’m really excited about this shift! I’m starting with the basics – for the next month, my conversations will be focused on relationships. 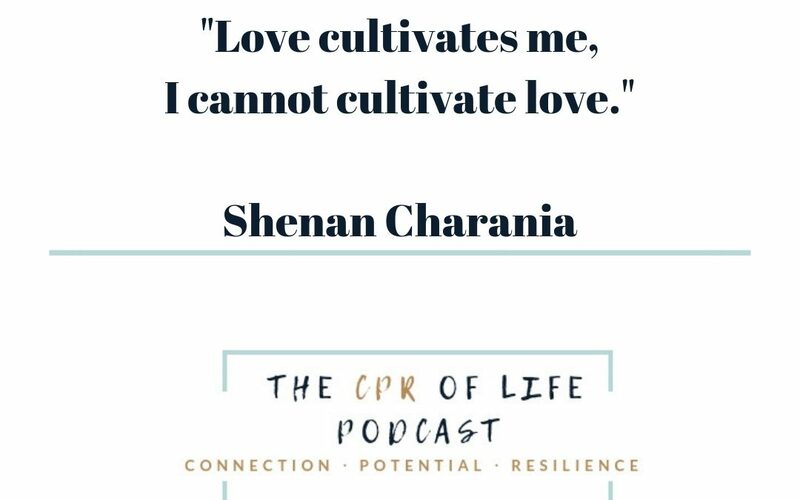 Relationships are such an important aspect of every part of our lives and we are going to cover the relationships with self, romantic relationships, parenting and in the workplace. I can’t wait to share these conversations with you. 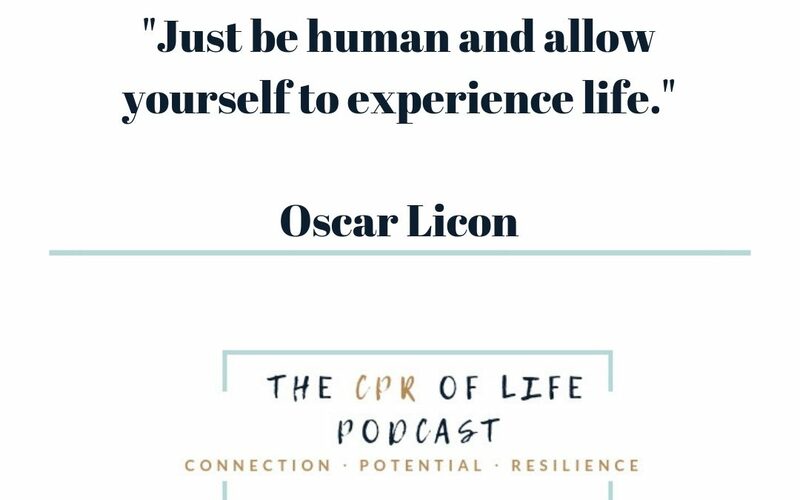 In this episode, I welcome my friend, fellow coach and business owner Oscar Licon. The thing that has always stood out for me in my conversations with Oscar is his beautiful presence. Don’t take my word for it, listen to the episode and experience it for yourself. The beauty and space for growth the ebb and flow of relationships. If you are in a stressful or tumultuous relationship with yourself, this will affect every relationship you have. So fall completely and utterly in love with the amazing being that you are. Please continue to send me your feedback and questions, they help me serve you in my conversations. By the way, I’m loving the community we are creating. If you enjoyed this episode I would be really grateful if you could leave a review on iTunes. “We all have innate health and innate wellbeing at our core. 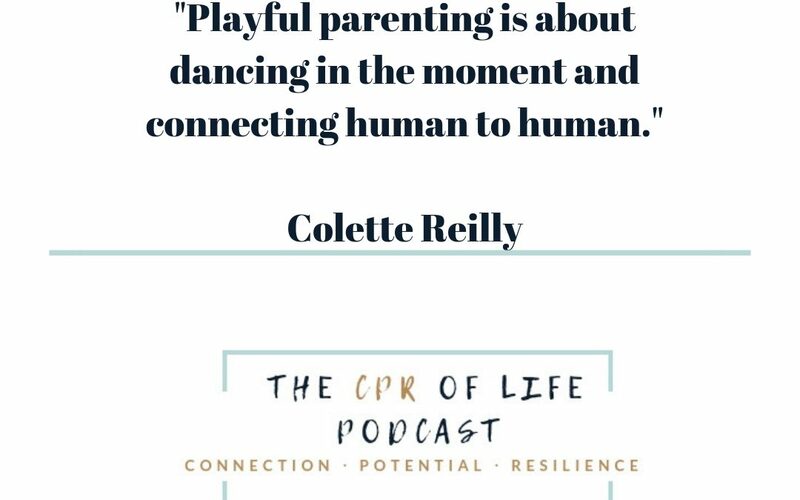 Parenting is beautiful, hard, incredibly rewarding, frustrating, and the most powerful role you will ever have in your life. After a two week break due to a death in the family, I’m happy to release a new podcast episode. 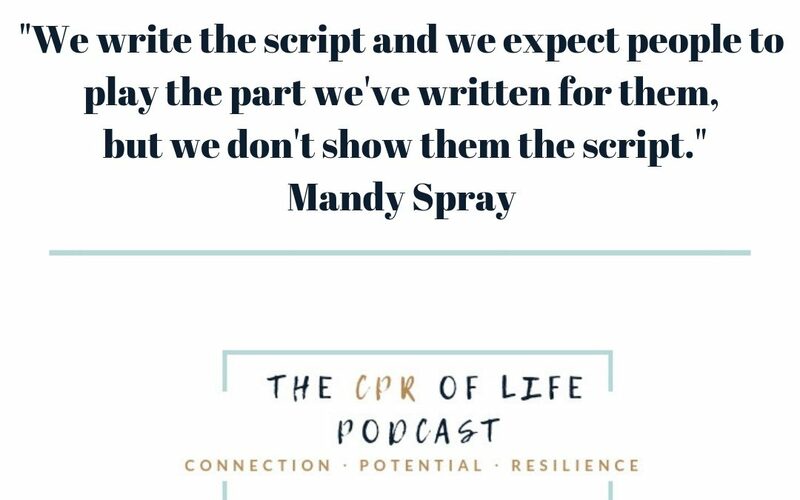 This conversation with the beautiful Mandy Spray is a must listen to for all you parents, parents to be, or those working with children. Mandy is a certified Innate Wellbeing Facilitator and a Clarity Coach and Trainer. Mandy was one of my mentors when I did the facilitator training at Innate Wellbeing. She has such a lovely presence, and her wisdom whispers through her words and presence. Why it’s important to have conversations with parents when working with children. From my experience, it’s necessary for them to understand what we are sharing. Society as a whole will benefit when we stop seeing teenagers as a problem. The science behind what is happening as our children progress through the teenage years. Blame, shame and guilt should not have a seat at the parenting table. This conversation was filled with some many good takeaways. Not just for parents but for everyone. As Mandy said, this understanding is the same for everyone. I love Mandy’s gentle way of going deeper into a conversation. This is where we breakthrough what appears to be happening and get to the heart of the matter. We often create stories about our children and then look for evidence to support the story. When we discover how the mind works we see how often we get caught up in our own thinking. What we think is going on and what is actually happening are often very different. If you enjoy these conversations please feel free to share it with friends. Also, I would be grateful if you could leave a review on iTunes. If you have any comments or feedback please don’t hesitate to reach out. 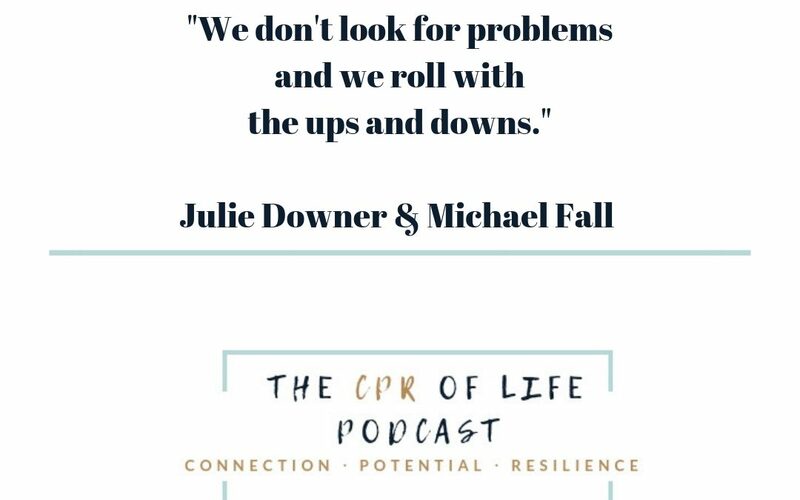 Unmet expectations are the root cause of so much conflict, disappointment, anger, and the reason for failed relationships – both personally and professionally. I have seen this with business leaders, parents, couples, and individuals I work with. What sort of expectations do you have of your partner, your children, your friends, your employees, your employer…yourself? Maybe you aren’t even aware of your expectations, but as humans we all have them. Expectations quickly become problems when we hold ourselves, and others, to them without a clear understanding of what those expectations are, and both a clear understanding and agreement of all parties involved. I call this the expectation box. Much conflict and broken relationships could be mended with the management of expectations, both of others as well as ourselves. The reality of life is that we see the world through our own filter. No two filters are the same, there is a layer of personal thought and experience in between our personal lens and reality. No-one is immune from this. When we understand the power of our own lens, and that our thoughts about how someone should be, think, or act is based on our own personal thinking life becomes easier. We are the creators of our individual reality. Expecting others to see life through our lens is setting ourselves up for disappointment and conflict. This might be hard to hear, but you can’t change someone with your expectations. When we drop the expectation box and replace it with connected conversations and realistic expectations relationships become so much more real. When we accept others for who they truly are, we also are more likely to show up in a more genuine way. Accepting people for who they are – embracing who we are. It’s empowering to take responsibility for our own lives, our own choices and give those around us the opportunity to do the same. This is where life becomes fun, challenging, playful, frustrating. We are the creators of our own reality. I love when my clients see this. Parent-child relationships, couples, personal and professional relationships all benefit when they stop trying to ‘change’ the other person, ditch the assumptions that the other person should know what they are thinking, expecting, etc. It also diminishes the notion of blame or responsibility on others. What about you? Do you have an expectation box – with yourself, with your partner, with your children, friends, etc? Are you comfortable having a conversation with them about what you expect, a clear understanding of what that entails and agreement on their part? The reality is that conflict, frustration, anger, hurt, etc. could be drastically minimized if we exchanged our expectations for an actual agreement. An agreement creates clarity, a common ground, and understanding of expectations. Thought Bomb Moment: Think of a person or relationship that is causing you to feel unsettled, angry, judged, wronged, etc., ask yourself, what’s in your expectation box? Do you think the other party clearly understands your expectations? Are they in agreement? If not, maybe it’s time to ditch the box. Trust me, life flows so much easier when we let go of the box. Alternatively, you can take your expectations and turn them into agreements. This is a fabulous way of taking relationships to a deeper level, one based on clarity, a common understanding, and agreement. 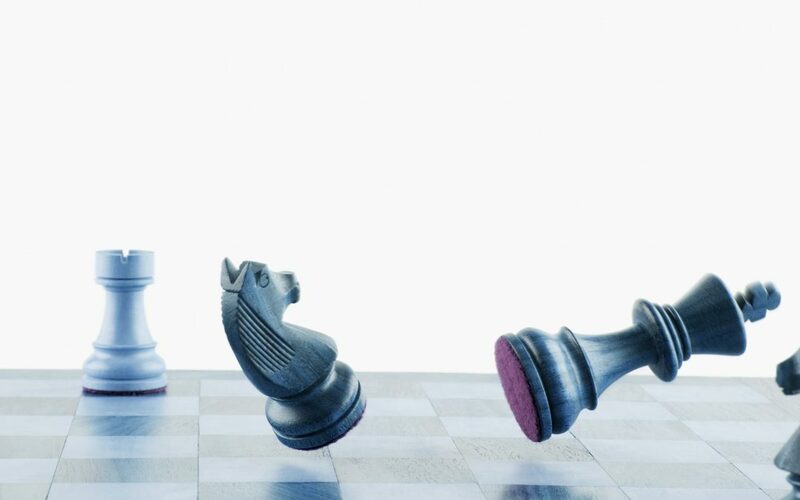 The conflict, hurt, anger, and resentment will be replaced by clarity and a commonplace to move forward from. Be well. Be present. Be you.